Santa Claus is coming to Town! If You love baking and adding Your own beautiful, creative touch to cakes and cupcakes, this set is designed for you! 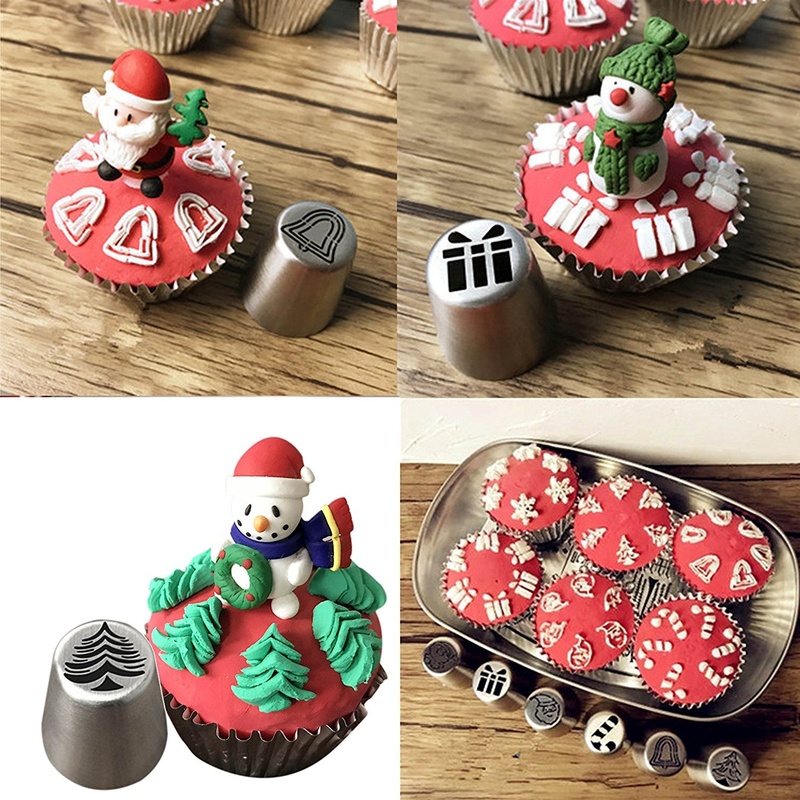 Christmas Pipping Nozzles Set makes decorating so simple and fast, even Your children could put the finishing touches to creations! Create professional looking Christmas designs easily in just one squeeze! Fast and easy to use, even for amateurs!